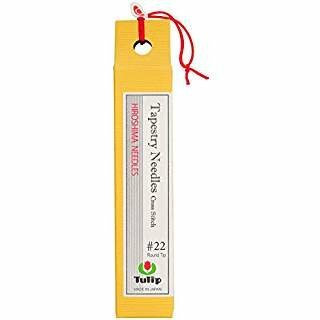 Tulip Tapestry Needles from Tulip of Hiroshima, Japan. Six needles in a handy corked carrying tube. 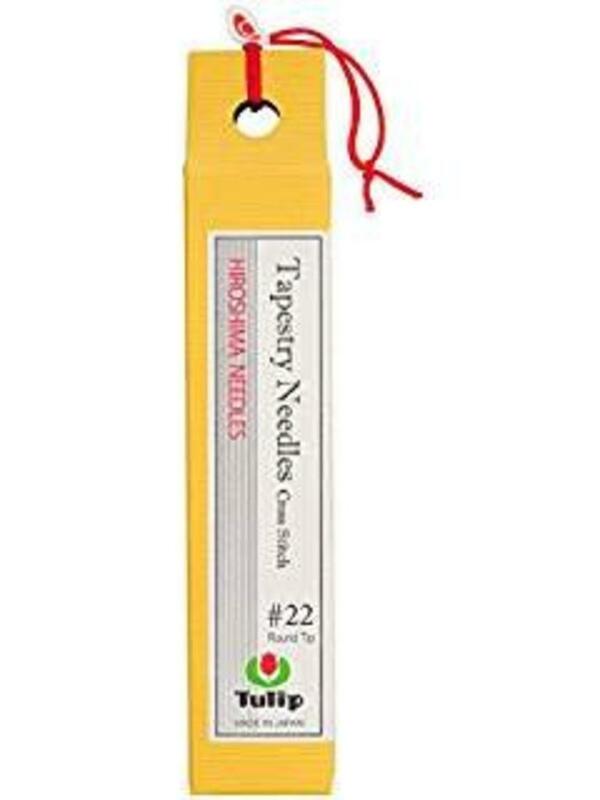 These needles are warp resistant with a rounded tip making them ideal for needlepoint, cross-stitch, tapestry, and other stitching projects. They have just the perfect amount of flexibility yet resistant to bending and breaking. *** Made of nickel plated steel under strict guidelines with cutting edge technology, the needles are polished lengthwise to ensure smooth fabric piercing. Milled to a perfect, smooth tip, you'll love how smooth and slick these needles feel.